British Airways has re-released its ‘Upgrade to First for Free’ promotion for customers who book a return flight in Club World and travel before 31 December. The offer enables customers to upgrade to First class on one leg of their journey and includes selected American Airlines flights (to the US, Canada and Mexico) and OnBusiness fares. 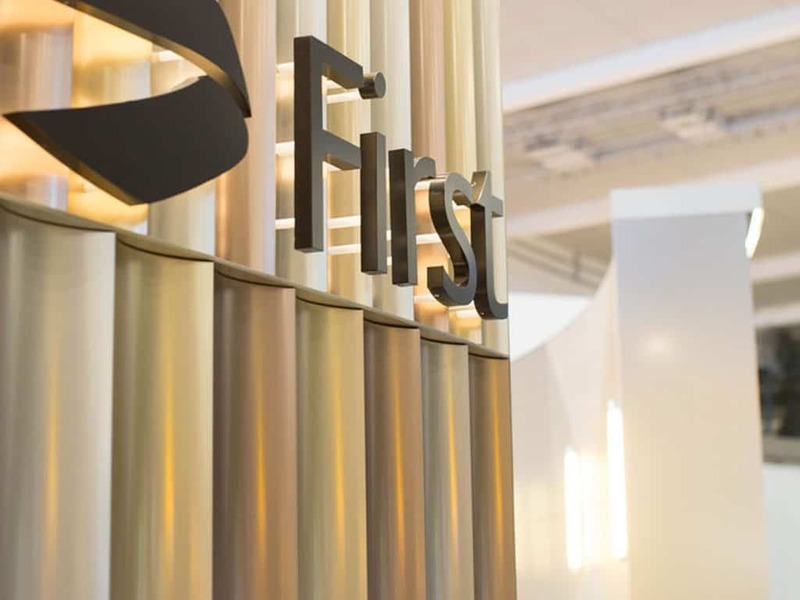 Customers who travel in First class from Heathrow will be able to use ‘The First Wing’ to check in and access the exclusive Concorde and Galleries First lounges whilst also enjoying a spacious on-board suite with dedicated service. The offer is subject to availability and is not available for bookings made on ba.com.